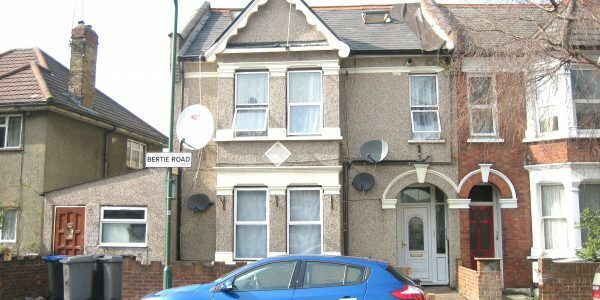 Diamond Estate Agency is pleased to present this lovely very spacious 2nd floor double studio flat. 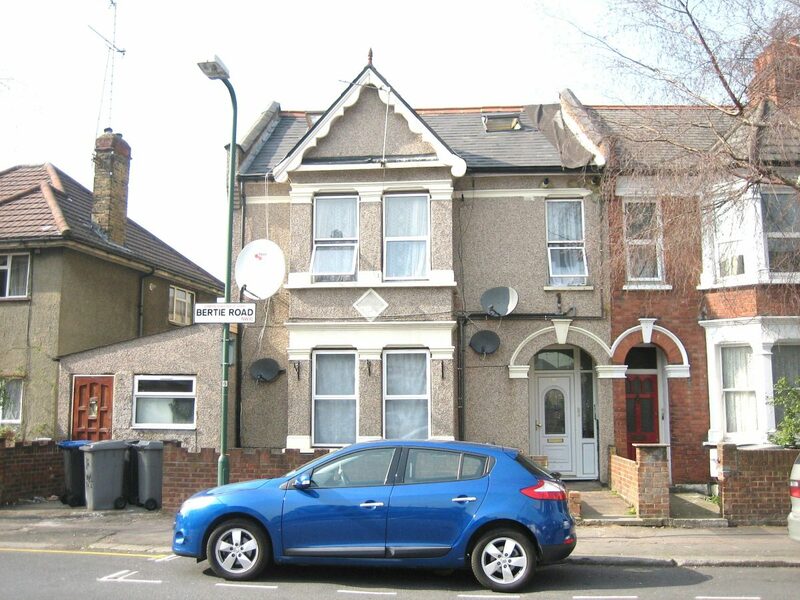 Well situated near to both Willesden Green Zone 2 and Dollis hill Zone 3 Jubilee line night tube, day and nigh buses, supermarkets and shops. 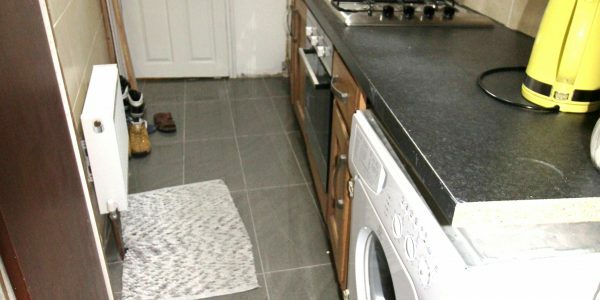 This lovely studio boasts an excellent main room with double bed, wardrobe etc, separate fully fitted modern kitchen including washing machine, full size oven, gas hob and cooker hood. 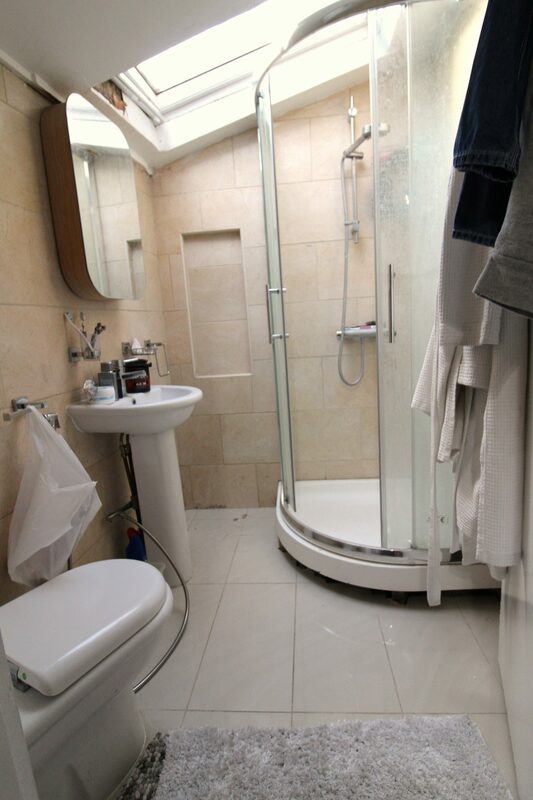 Spacious shower room with wash hand basin & toilet. 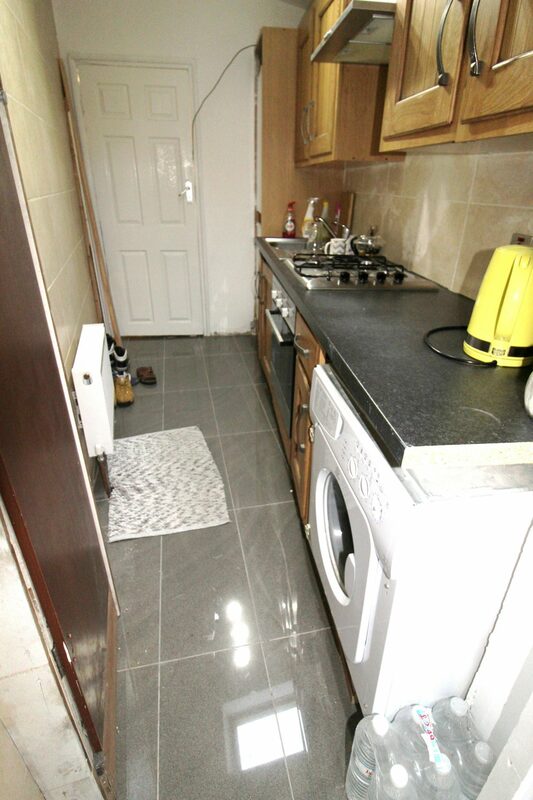 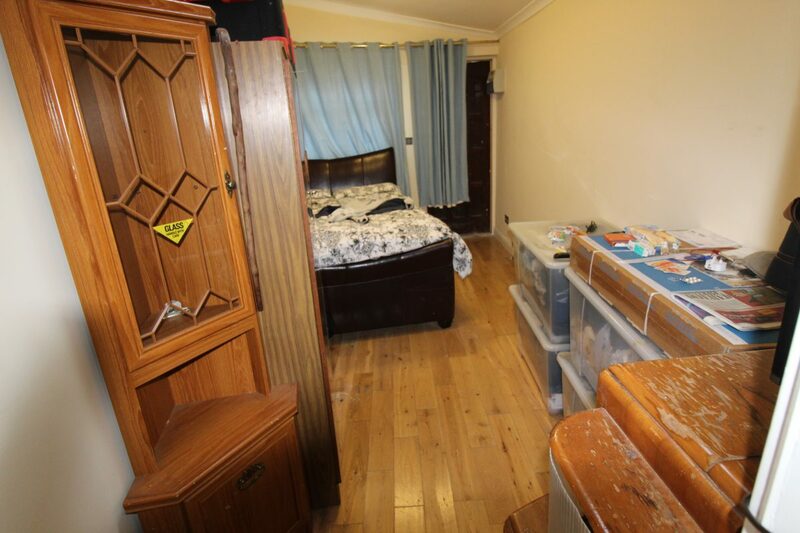 It also features, gas central heating, laminate flooring & neutral décor throughout. 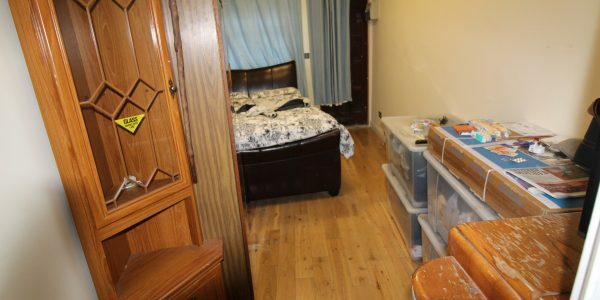 It is available fully furnished.